England tackle Spain in League A (Group 4) of the Nations League at the Estadio Benito Villamarin in Sevilla. Who will win on Monday night? Check out here our Netherlands vs France betting preview with predictions, betting tips, starting lineups, team news, highest odds, exclusive offers and no deposit free bets on the international football! SportNation is offering a FREE tenner this week! New customers only. Valid once per customer. £50 max win. Offer expires 18.11.18. 1x turnover at 1.2 minimum odds. 18+ BeGambleAware. Having failed to qualify for the 2018 World Cup this summer and European Championships two years earlier, Netherlands are currently rebuilding. They currently sit in second place in their Nations League group, three points behind France who have seven points. The Oranje have lost just one of their last eight games, the reverse fixture of this UEFA Nations League against the Blues (2-1). The Oranje have outclassed Germany in a 3-0 win since then and Ronald Koeman will hope his men are now ready for another upset at home ground. They had also been enjoying a streak of five consecutive wins before losing to England at the beginning of the year. Since the start of 2017, Netherlands have scored at least twice in six of their eight matches on home soil. Kenny Tete and Denzel Dumfries are in competition for a starting berth at right-back while Matthijs De Ligt will partner Virgil van Dijk at the heart of the backline. Georginio Wijnaldum will be likely flanked by Frenkie De Jong and Marten De Roon in midfield, with Memphis Depay, Ryan Babel and Steven Bergwijn forming the front trio. Hertha Berlin starlet Javairô Dilrosun will hope to make his international debut during the international break. Paul Pogba is sidelined as well as other Premier League stars such as Benjamin Mendy, Anthony Martial and Alexandre Lacazette. Youngster Tanguy Ndombele may be thrown in the middle of the park while Kieran Mbappè, Antoine Griezmann and Blaise Matuidi will support central striker Olivier Giroud upfront. At the back, Presnel Kimpembe should be joined by Adil Rami as centre-back since Raphael Varane is a major doubt. The likes of Lucas Digne and Benjamin Pavard will start as full backs. We scour the web for all the highest odds, so you can find here the best prices around and maximise your return. Find below the best odds on the Netherlands v France winner market. Wanna get price boosts on this week's matches and maximise your profits? Take a look at our enhanced odds offers! Feel free to copy our recommended bets on Netherlands vs France below! You can back them as singles or combine them in a single bet by requesting your own odds! You can also use our suggested Bet Builder tools to put all our recommeded bets on a single betslip and maxymise your winnings! 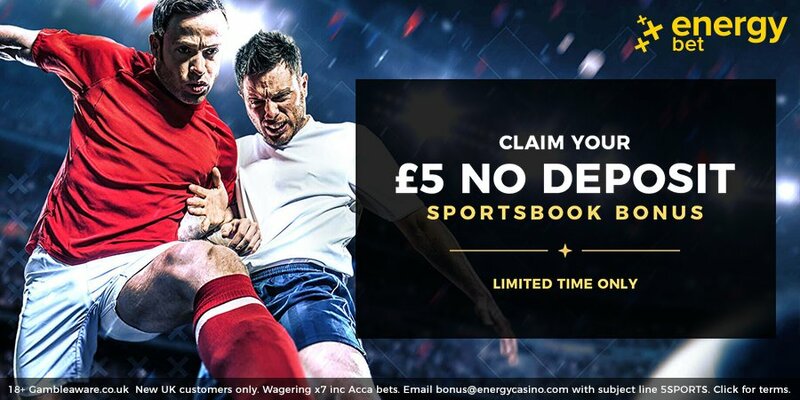 We suggest you to visit our free bets with no deposit section, select your completely free bets and combine them with our picks on Netherlands v France right now! New to betting or looking to expand your betting knowledge? Don’t worry! BetAndSkill got you covered thanks to our huge collection of betting guides! Do you like our betting tips? Our experts bring you football predictions across all Europe’s top leagues, including the Championship, Ligue 1, Bundesliga and Serie A. Plus, you’ll find our top accumulator tips each and every weekend. "Netherlands v France Betting Tips, Predictions, Lineups & Odds (UEFA Nations League - 16.11.2018)"